My goal is to deepen students' love for the harp through a sequential, comprehensive, personalized experience. Lessons are tailored to each student's goals, learning styles, and muscal preferences, which may include selections chosen by the student and/or selections from classical, contemporary, popular, sacred, and world music. Studies may also contain elements of music theory, music history, sight-reading, ear-training, and memorization/performance strategies for a well-rounded, enjoyable learning experience. Group lessons are also available. I have worked with students ages 5-85 and believe that music can be a blessing, a service, and a completely fulfilling experience for anyone from any background at any age. With a dual focus of harp performance and pedaogogy (the art of teaching) in all of my collegiate studies, I find it ever fascinating to be creating the most efficient, effective, rewarding lessons possible for each student. 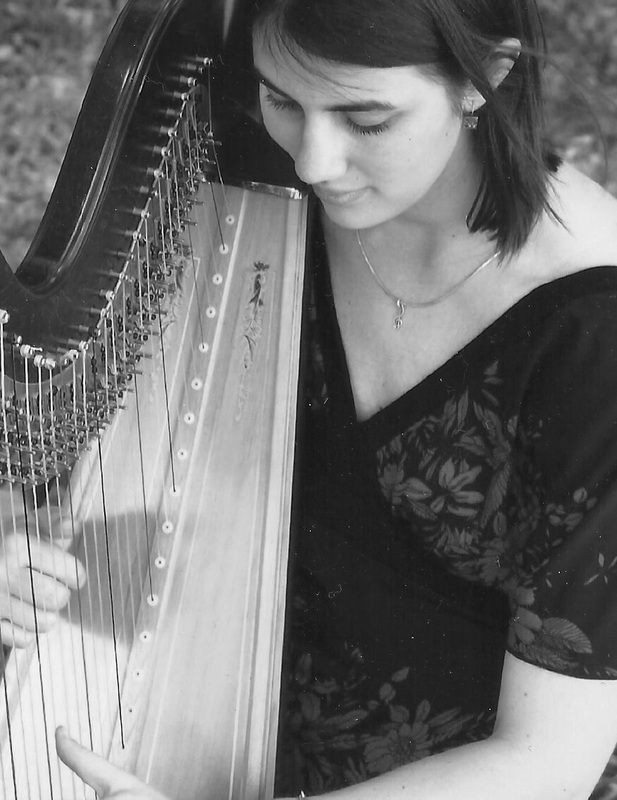 Check out my website for more information about me and contact me now to start your harp adventure!